The holidays are a time of hustle and bustle, stress, excitement, anxiety, and good cheer. The season is filled with social functions, business and personal, that are rife with opportunities to build or derail your brand. Join host, Rasheryl McCreary, to discuss proven tips, techniques and strategies that can help you shine during the holiday season. 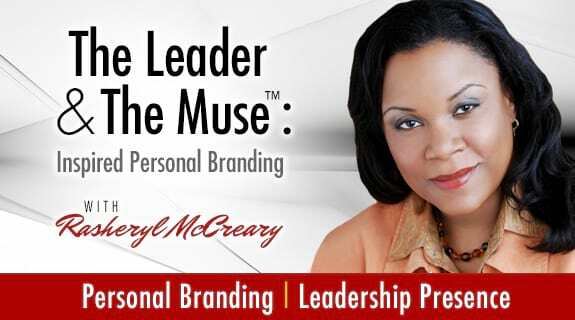 Listen to The Leader and The Muse on Friday at 12noon PACIFIC to learn how to Burnish Your Brand During the Holidays.